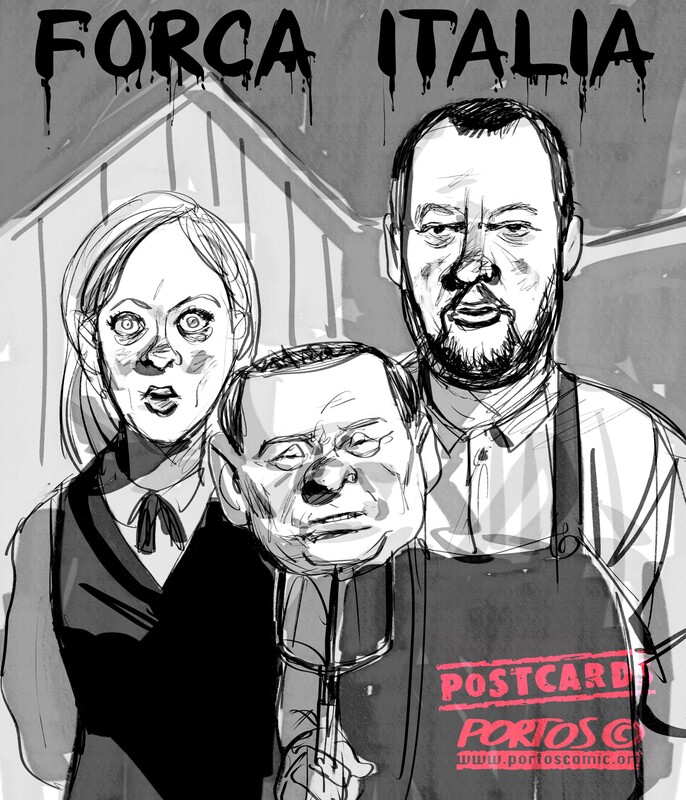 This entry was tagged Beppe Grillo, Blog, Casaleggio, espulsioni, M5S. Bookmark the permalink. 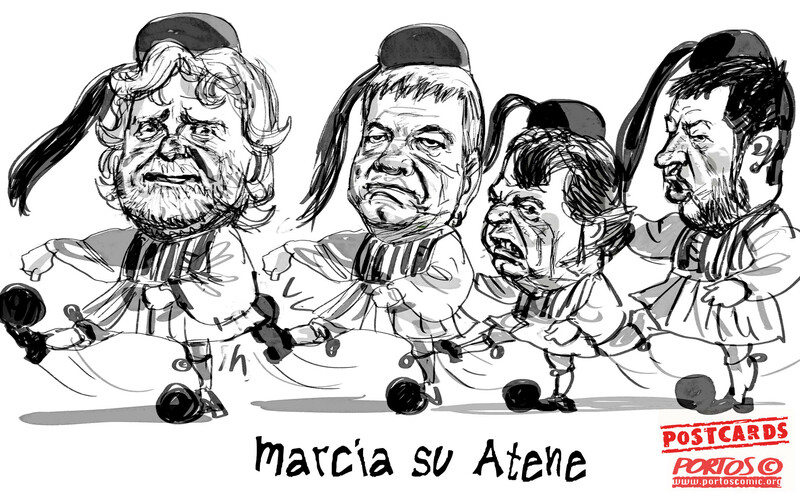 This entry was tagged Blog, espulsioni, Grillo, M5S, setta, Web. Bookmark the permalink. 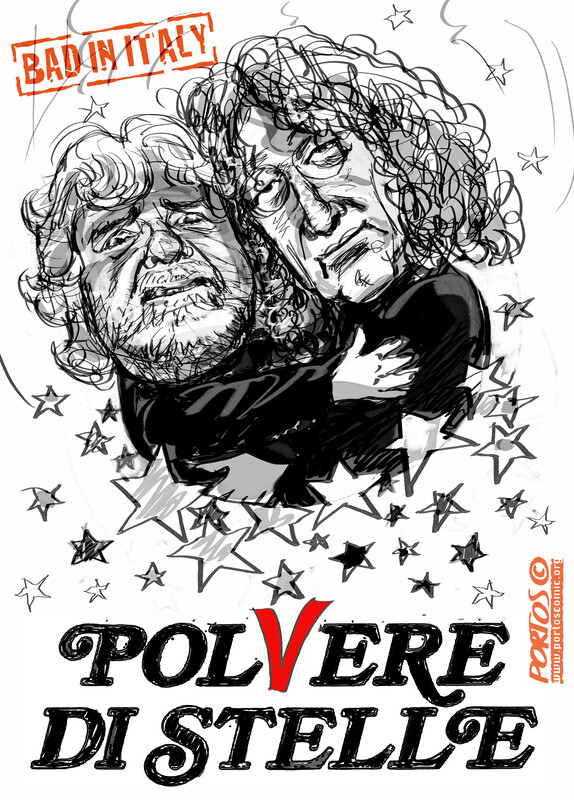 This entry was tagged Beppe Grillo, Blob, Blog, M5S. Bookmark the permalink.